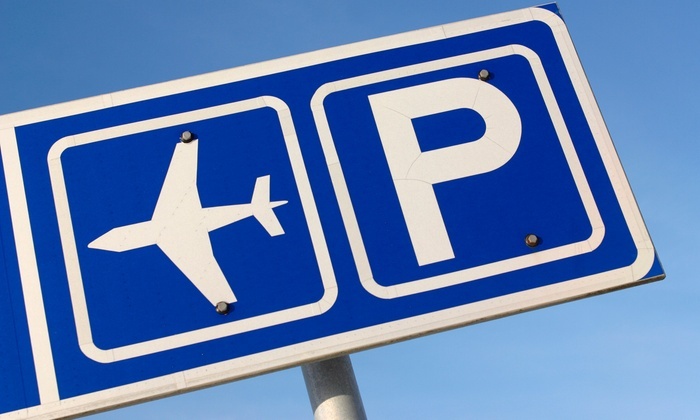 Ever tried to book for offsite airport parking? 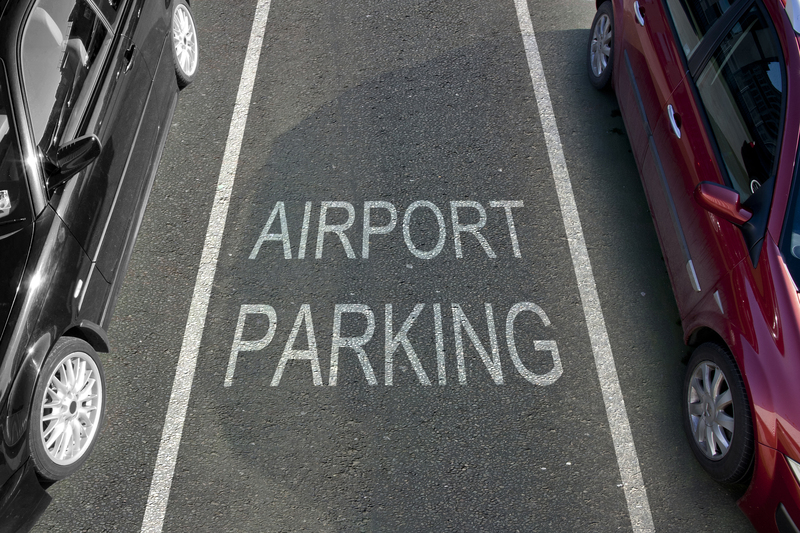 If you haven’t tried it yet because you have a few hesitations, then you’ve probably heard some of the offsite airport parking myths. To help clear things up, here’s a list of these myths and the truth behind them. Truth: As its name suggests, offsite depots are not airport-based. However, they’re located just a few minutes away from the airport. So unless you left for the airport just one hour before your actual flight, booking an offsite parking won’t really prevent you from catching your flight. As a matter of fact, many offsite depots such as Alpha Airport Parking offer shuttle rides to and from the airport to make it easier for you to arrive at the airport on time. And if you’re worried about the paperwork involved in booking a slot, offsite depots nowadays offer online bookings that you can do in advance. By the time you get to the depot, you just need to get to your spot, deposit your keys, and get in the shuttle to the airport. Truth: The reason why offsite parking depots are able to offer cheaper rates is not because they offer poor-quality service. It’s because they don’t have to deal with expensive bussing operations and garage construction expenses–two things that contribute to increasing onsite parking rates. Plus, offsite parking companies are private businesses that rely on repeat customers, so they’re likely to invest in a well-trained team of professionals. If you take a look at the services offered by offsite depots like Alpha Airport Parking, many of them even provide professional car cleaning and detailing services for a minimum fee. Truth: This is definitely not true. As a matter of fact, it can sometimes be the opposite. Unlike airports where almost anyone can go in and out of the parking area, an offsite depot usually has a round-the-clock security. With a 24/7 security system, offsite airport parking companies can guarantee that you car will be safe and sound when you get back from your trip. Truth: If you prefer a roof over your car while you’re away, simply choose an undercover slot. This way, your car is fully protected even if it’s raining or snowing. Many depots offer undercover slots at budget rates, so you don’t have to worry about shelling out more cash for better parking services. Now that you know the truth behind some of the most common myths associated with offsite airport parking, finding a good parking spot at budget-friendly rates shouldn’t be that hard. On your next trip, go for cheap airport parking that offers a Price Beat Guarantee, low-cost undercover options, 24/7 security, and courtesy shuttles to and from the airport. This way you get to enjoy big savings, peace of mind, and excellent customer service.